Use them as a condiment, stir them in baked goods, sprinkle them on salads or pastries, or cook up a sumptuous meal; poppy seeds provide a distinct flavor and unique taste to a number of food items. If that is not all, they are conveniently used in breads, rolls, cookies and cakes to add delight to your lavish and succulent menus. 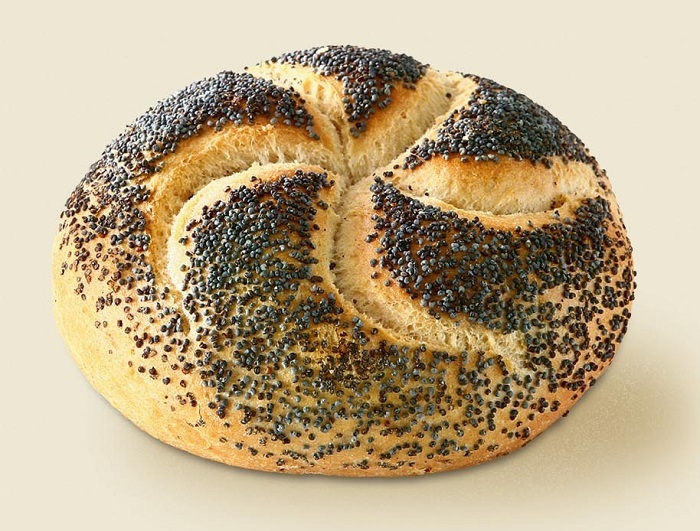 Besides, the poppy seed rolls are a favorite Eastern European traditional pastry, prepared specially on holidays. Obtained from the unripe heads of the colorful flower Opium Poppy, the tiny poppy seeds are celebrated for enhancing the thickness, texture, and flavor of the dishes. The poppy flower is found in a number of attractive colors, ranging from white, pink, yellow, orange, red and blue. The botanical name of poppy seeds, Papaver somniferum symbolizes both sleep and death – sleep because of the opium extracted from them and death due to their blood-red color. They are a powerhouse of beneficial nutrients, probably more than their size might indicate. 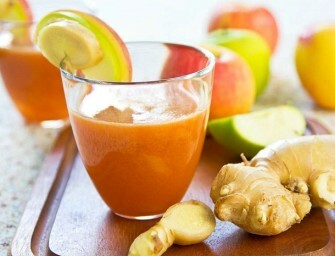 Even when consumed in small amounts, they are an excellent source of wholesome and nutritious benefits. Listed here are some of the most alluring benefits of including poppy seeds in your diet. A native to the Middle East, poppy seeds have a long and controversial history. With its origin dating back to 3400 BC, poppy seeds were largely cultivated by the ancient Assyrians, Babylonians and Egyptians. The Romans diluted poppy seeds with wine and honey to feed the athletes, competing in the first Olympic Games. The Europeans used them as a condiment for baking breads. Until the 6th century, the opium poppy was used as a narcotic in the Islamic and Arab cultures, which is still prevalent in many Middle Eastern countries. Being known to the Greeks, poppy seeds traveled to ancient Asian regions of China and India through spice trade in the 7th century. The Himalayan foothills and low lying hills alongside are the primary cultivators of poppy seeds, today. 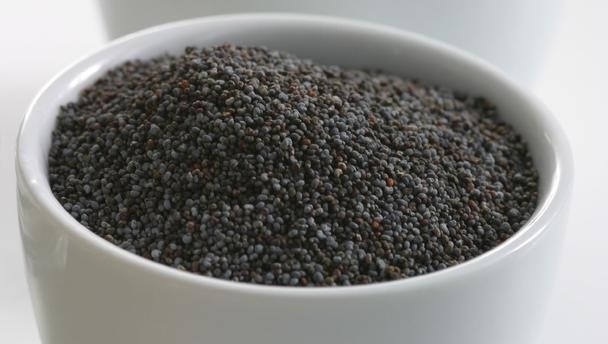 India, China, and some areas of Asia Minor, like the Balkans, are the chief producers of poppy seeds in Asia. However, Holland and Canada are the world’s leading cultivators of poppy seeds. Poppy seeds have a natural supply of alkaloids which is extremely beneficial for treating nervous disorders. 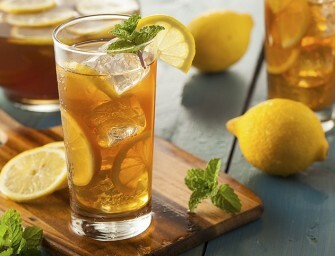 Besides, due to their naturally easing effect, the alkaloids in poppy seeds make a perfect remedy for curing insomnia. Poppy seed oil contains oleic acid which inhibits the activity levels of the gene, known for triggering breast cancer. Increased levels of oleic acid present in the body lower the number of cancer cells in the affected areas. With a healthy dose of linoleic acids present, poppy seeds significantly reduce the risk of heart attack and other heart diseases. A rich source of omega-3 fatty acids and carbohydrates, poppy seeds help in boosting the immune system and energy levels in the body. Excessive calcium deposits are known for creating certain types of kidney stones. Poppy seeds contain oxalates that reduce your calcium intake, thereby preventing the formation of kidney stones. The high amount of dietary fiber found in poppy seeds is useful for lowering cholesterol levels, regulating insulin and blood glucose concentrations, and promoting gastrointestinal health. Researchers have associated the dietary fiber found in poppy foods with reducing the risk of diverticular disease and preventing constipation. The trace mineral manganese present in poppy seeds is beneficial for fighting against osteoporosis, arthritis and diabetes, amongst several other medical conditions. Calcium, found in poppy seeds, has several health benefits, the most important being the development of strong bones and teeth. The benefits of poppy seeds also include enhancement of enzymes, such as diastase, lipase, and nuclease, in the body. Poppy seeds are effective in treating inflammation, fever, dysentery, irritation, whooping cough, earache, toothache, diarrhea, asthma, joint pains, dark circles, vomiting and nausea. Poppy seeds have about 525 calories per 100 gm of weight. Poppy seeds are available in both whole and ground forms. They can also be purchased as poppy seed paste, poppy seed powder and poppy seed oil. Poppy seeds are extremely high in polyunsaturated fats which can make them vulnerable and get spoiled. Hence, always buy poppy seeds from a store that guarantees authenticity and freshness. Check the appearance of poppy seeds, whenever possible. They should be deep metallic blue in color, with a mild nutty taste and pleasant crunch. Ivory, beige, dark grey and tobacco-brown poppy seeds are also available, which give a similar taste and can be used instead. Poppy seeds can be stored in airtight containers in a cool, dry, dark place for up to six months. Keep them refrigerated where they will retain their freshness and prevent rancidity. When stored at room temperature, the oil content in poppy seeds can become rancid quickly, giving a bitter and unappetizing taste.